The following upcoming non-credit courses are offered by the Northwestern State University’s Office of Electronic and Continuing Education. For more information on non-credit programs at NSU, go to nsula.edu/ece/non-credit-programs. To register for classes, go to checkout.nsula.edu. To learn more about online non-credit courses, visit http://www.gatlineducation.com/nsula and http://www.ed2go.com/nsu/. 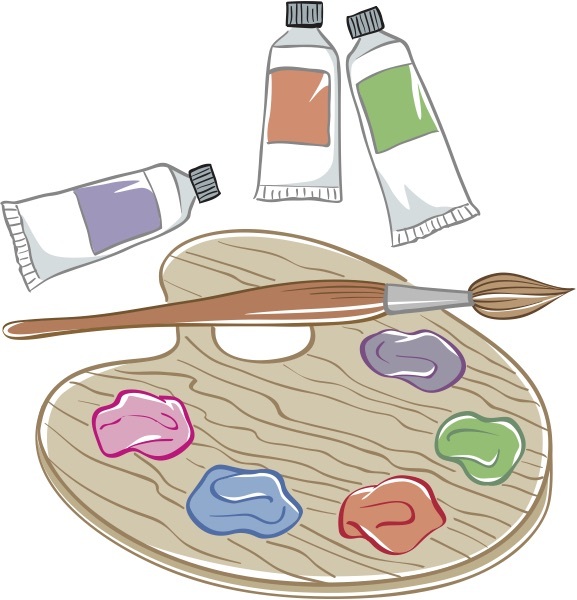 Pick Up your Brush painting classes will be Thursday, April 12 (spring flowers/rainbows) and Saturday, April 29 (butterflies) on the second floor of South Hall. Thursday classes are from 6-9 p.m. and Saturday classes are from 9 a.m. – noon. Fees are $45 per session. In these classes, you will learn the art of painting using step-by-step instructions to create a masterpiece of your own. No special or prior skill is required; just relax and enjoy each class. Students will take home a completed painting at the end of every class. Children ages 7 – 12 years old are allowed to enroll, but a parent must accompany the child the entire class. Parent does not have to enroll unless they participate. All supplies are included. The instructor is Shanna Dees Gaspard. A Family and Friends CPR class is Monday, April 16 from 4-6 p.m. in Room 118 of Fournet Hall. Fees are $10 plus a $5 material fee. The course will teach the lifesaving skills of adult Hands-Only CPR, adult CPR with breaths, child CPR with breaths, adult and child AED use, infant CPR and mild and severe airway block for adults, children and infants. Skills are taught in a dynamic group environment using the American Heart Association (AHA) research-proven practice-while-watching technique, which provides students with the most hands-on CPR practice time possible. This course is for people who want to learn CPR but do not need a CPR course completion card to meet a job requirement. This course is ideal for community groups, new parents, grandparents, babysitters and others interested in learning how to save a life. A Certificate of Participation will be provided at the end of the course. The instructor is Amy M. Garcie, DNP, RN, CNML. A beginning cake decorating course will be Mondays, April 16-May 21 from 5:30-8 p.m. in the Culinary Arts Building (behind Student Union at NSU). The fee is $99. This course focuses on the fundamentals of cake decorating. It is designed for the cake decorating shop owner, baker, caterer, chef, or enthusiast. The class will stress classic decorating, beginning with a thorough understanding of the fundamentals. Students will also be encouraged to express themselves creatively. The instructor is Mary Paige. A basic life support CPR course will be Friday, April 20 from 12:30-4:30 p.m. in room 120 of Fournet Hall. The fee is $30 plus a $15 material fee to be paid to the instructor at the beginning of class. This course is designed for healthcare professionals and other personnel who need to know how to perform CPR and other basic cardiovascular life support skills in a wide variety of in-facility and pre-hospital settings. The course covers new science and education from the 2015 AHA Guidelines Update for CPR and ECC, the components of high-quality CPR for adults, children, and infants, the AHA Chain of Survival for pre-hospital and in-facility providers, effective ventilations using a barrier device and more. The instructor is Amy M. Garcie, DNP, RN, CNML.